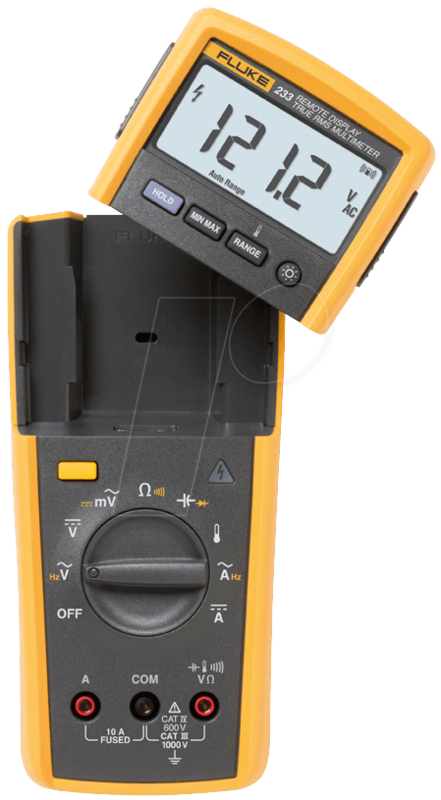 Fluke 233 true RMS digital multi-meter with removable display module enables you to be extremely flexible even in unusual situations. Place the removable display where you can see it and set the measuring device to the desired location. 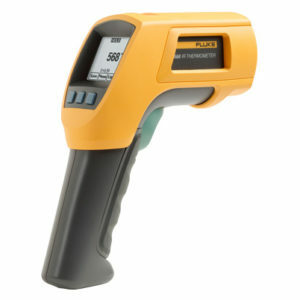 With the built-in thermometer you can record the temperature values easily, without having to carry a separate instrument. The removable display module can simply be placed where it can be seen best. 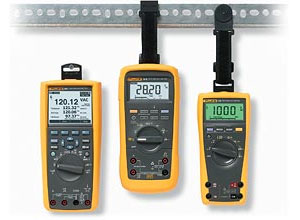 It is not necessary to hold the measuring device during the measuring process. 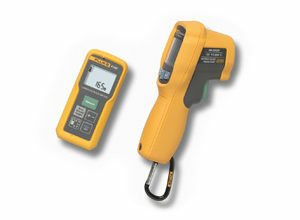 Users can concentrate better on the test probes and on safe operation during electrical measurements. 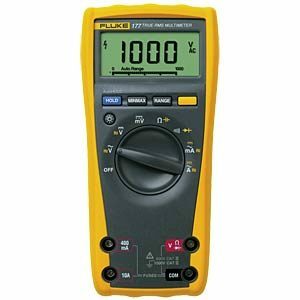 Use it as a conventional multi-meter, if the display is connected. 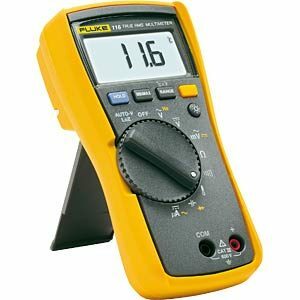 The radio transmitter automatically turns off as soon as the display is connected to the instrument.